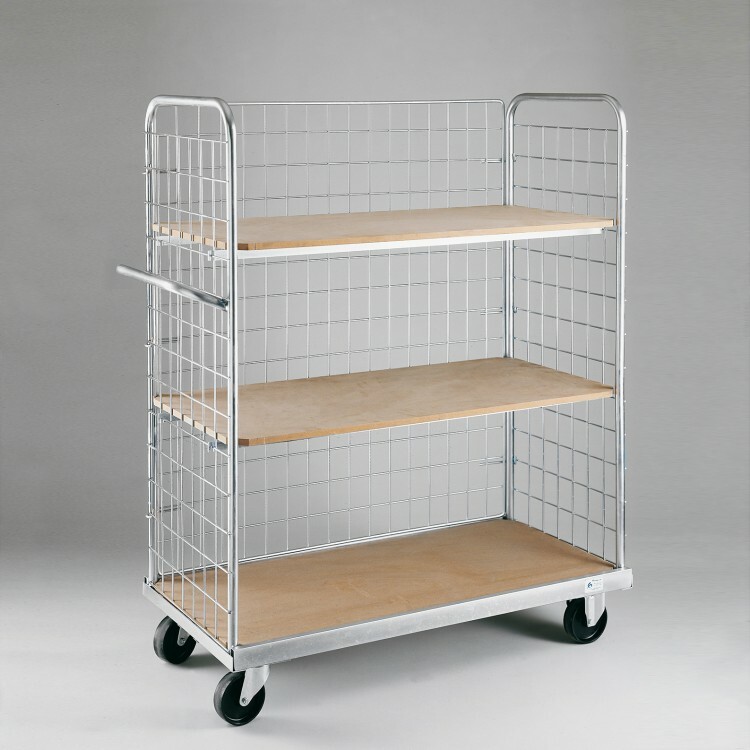 Specialized shopping trolleys in sectors such as gardening centers, DIY, hardware and similar. 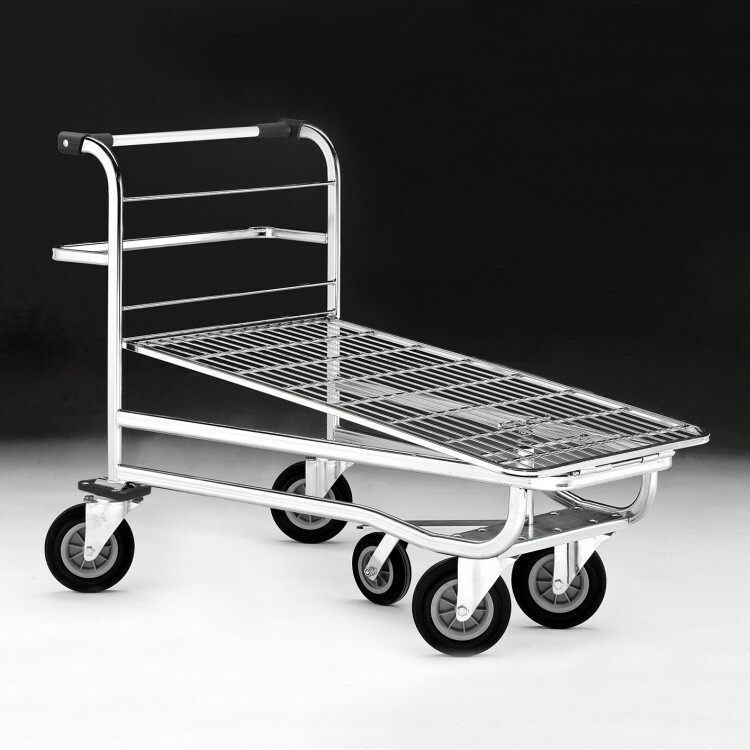 Transport trolleys specific for heavy loads and volumes thanks to their solid, resistant and manageable. The best solutions to carry products from your warehouse to the point of sale. Easy to drive and with a high load capacity.